Property Overview The owners have spent in excess of $1M improving the property and business in recent years. The business has a diverse range of accommodation types including backpacker rooms, villas, cabins, powered sites and on site vans. 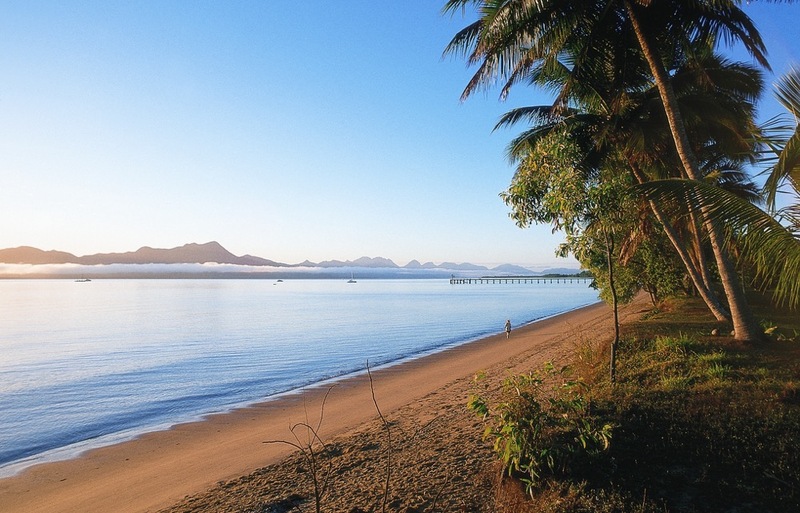 Tourists visit this region from all over the world to fish in on the reefs and channels and explore north QLD. Excellent business for 1 or 2 families to operate.